Believe it or not, there are more styles of beer than just Bud Heavy and Bud Light (and the future Bud Light Platinum). And no, dark and light aren’t the two words one would use to categorize beer. Much like wine, beer comes in many different styles with some room within each category for variations. 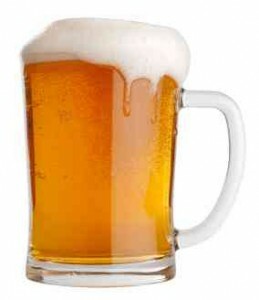 A beer’s style is largely based on the interaction of the malt, hops, yeast and any special ingredients (e.g. spices in a fall pumpkin beer) used on brewing day. A beer’s style is assessed according to four characteristics: Aroma, Appearance, Flavor and Mouthfeel. According to the Beer Judge Certification Program (BJCP) there are 23 different categories of beer, each with multiple styles. With so many types of beer to explore, it’s no wonder the craft brewing industry has exploded in recent decades.